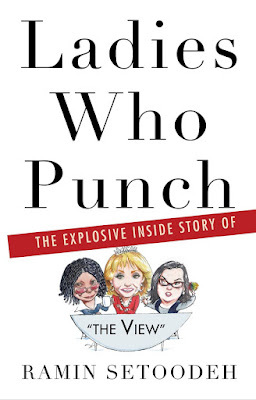 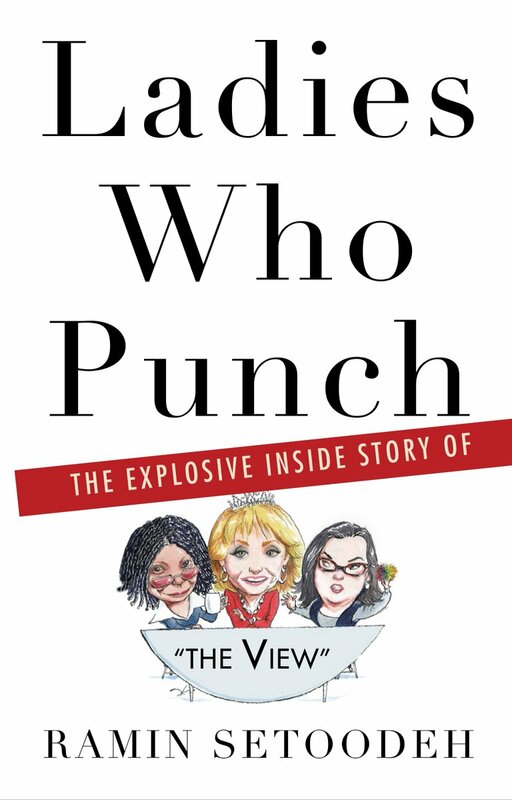 "Ladies Who Punch: The Explosive Inside Story of 'The View'"
From what I've seen so far, the book doesn't have a specific agenda. 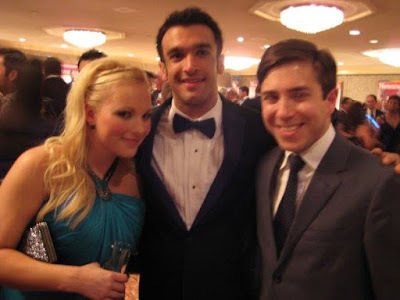 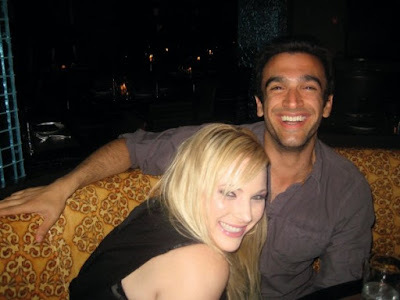 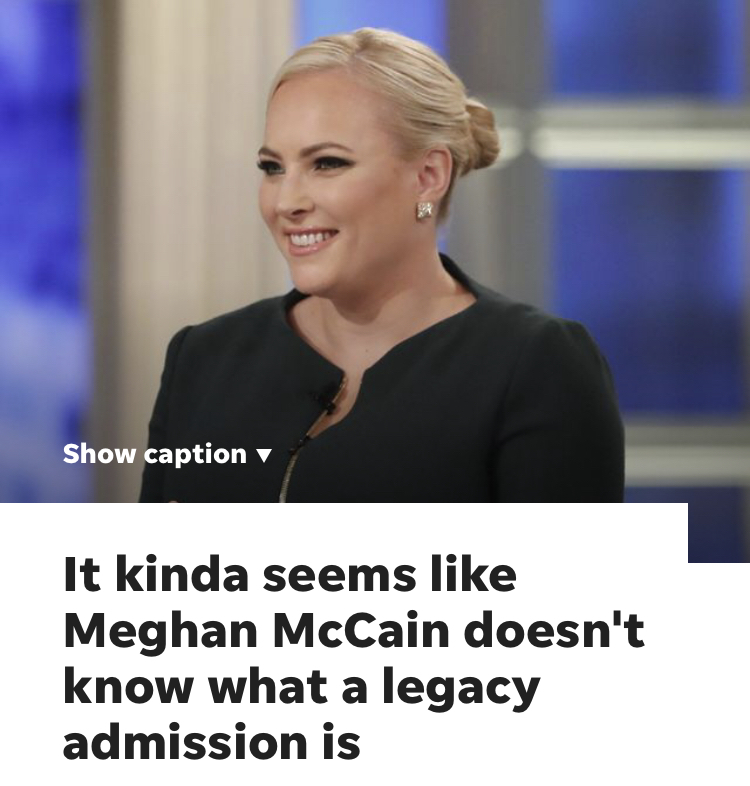 But while it's easy to see why an attention-whore like Jenny McCarthy would jump to speak to Ramin "I'm controversial for the sake of being ... annoying" Setoodeh, it's unclear why Rosie O'Donnell and others would. 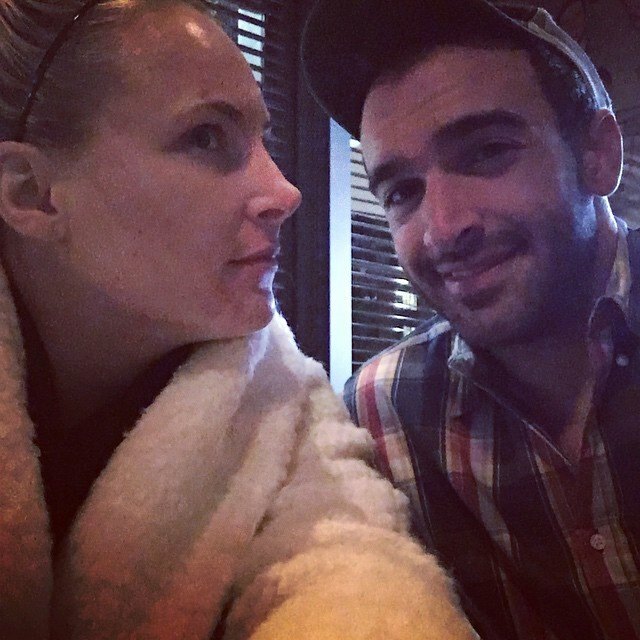 Is this what he meant by unconvincing at acting straight? 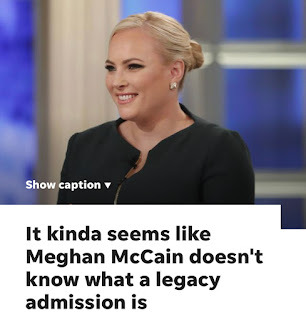 Why is this person on television?